Nokia officially locked the bootloader by reasoned to improve security system. Of course not all devices, only the latest. The impact, we can no longer flash device through fastboot. 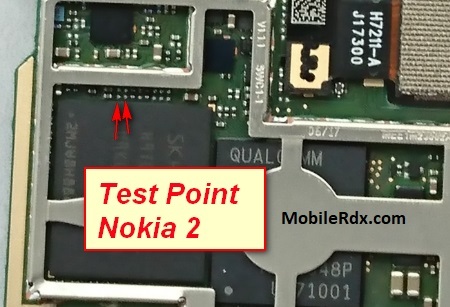 Another method to flash Nokia phones is through EDL Mode. But there are still many Xiaomi users who do not know how to get a device into EDL Mode, the reason is enter EDL Mode is more complicated than going to Fastboot. Sometimes special tools are needed.